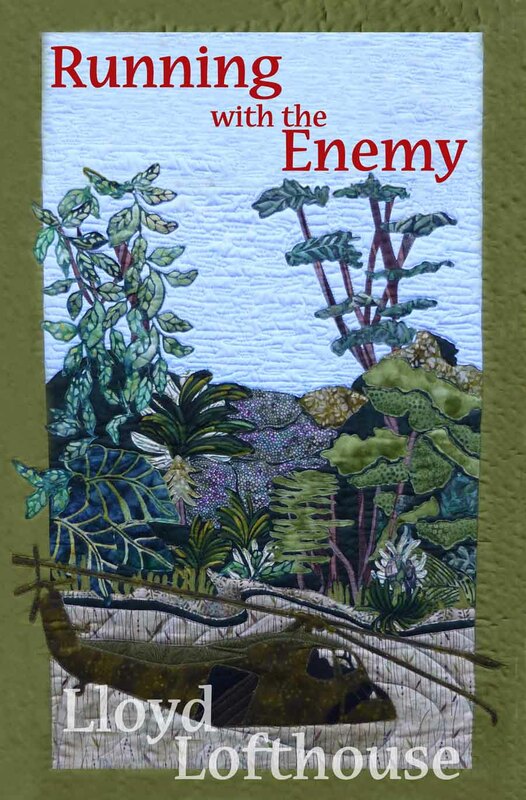 Running with the Enemy by Lloyd Lofthouse was awarded an honorable mention in general fiction at the 2013 San Francisco Book Festival. The winner of the general fiction category went to John Irving’s In One Person published by Simon & Schuster, and the grand prize was awarded to The Power of Starting Something Stupid: How to Crush Fear, Make Dreams Happen & Live Without Regret by Richie Norton with Natalie Norton — Shadow Mountain Publishing. John Irving won the National Book Award in 1980 for The World According to Garp, and he received an O. Henry Award in 1981 for the short story “Interior Space. In 2000, he won the Oscar for Best Adapted Screenplay for The Cider House Rules. Richard Norton, the grand prize winner of the 2013 San Francisco Book Festival, is the CEO of Global Consulting Circle. He is a sought after speaker and consultant for the corporate growth and personal development industries. Norton has shared the stage with bestselling authors such as Stephen Covey, author of The 7 Habits of Highly Effective People, and Kevin Rollins, former CEO of Dell Computers. Lloyd Lofthouse is the author of the award winning My Splendid Concubine and Running with the Enemy. His short story, A Night at the ‘Well of Purity’ was named a finalist in the 2007 Chicago Literary Awards. Anchee Min, Lloyd’s wife, is the author of Red Azalea, a New York Times Notable Book of the Year—in addition to national bestsellers Becoming Madame Mao and Empress Orchid, which was a finalist for the British Book Awards. Min’s memoir, the sequel to Red Azalea—The Cooked Seed—will be released May 7, 2013.